Student identification cards are available in the bookstore. It’s something many college students don’t have a lot of. It’s something that, given the option, many would like to save. Unfortunately for the student population of Stockton, not many shops offer discounts to students. But if you have a student identification card, and know where to look, you can save a few bucks. There’s no formal, up-to-date list of places that offer student discounts available. A list is on Associated Student Body Government’s website, but hasn’t been updated since Dec. 14, 2009. This makes finding the deals available to students somewhat difficult. “Go to the store with your ID and ask,” suggested Patrice Burke, ASBG President, when asked how to find deals. Other students interviewed were similarly unaware of off-campus student discounts. There are more discounts available in the area than what’s on campus, however. Another way to find potential student specials is to use the Internet. Sites such as yelp.com allow people to post reviews of stores and restaurants, and reviewers sometimes add details about available discounts. And there are discounts and specials available, mostly in the food sector. For the stereotypical starving college student, this can be quite the boon. Mountain Mike’s Pizza, at 1000 W. Robinhood Dr., offers a 15-percent discount on large pizzas to students, for example. L&L Hawaiian Barbecue at 4555 N. Pershing Ave. offers a free drink. Danner Hall and Java Jitters on campus both offer 15-percent discounts as well. Of course, these deals are only available to students with a valid school identification card. 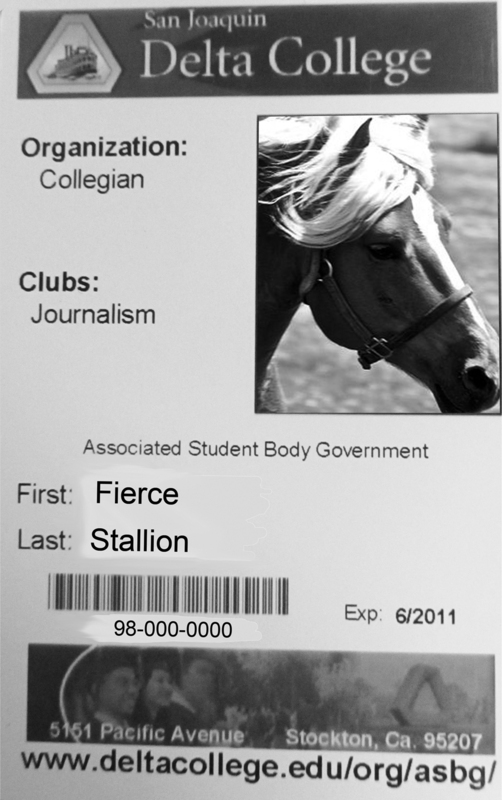 To obtain an identification card, simply purchase one from the bookstore for $8, then go to the ASBG office in Shima 101 to have your picture taken.